While navigating my Whole30 Journey, I kept a food log of everything that I consumed for 30 days. I know I scoured the internet for inspiration on what to eat during my 30 days and other people’s food journals helped me a ton. I thought it best for me to share my food log so that others can benefit as well. Plus I am certain that my readers were curious as to what one would consume on a no sugar, no grain, no beans, no dairy, and no alcohol diet. One and a half slices of bacon, one Fried egg, half of a potato sautéed. This was very helpful. 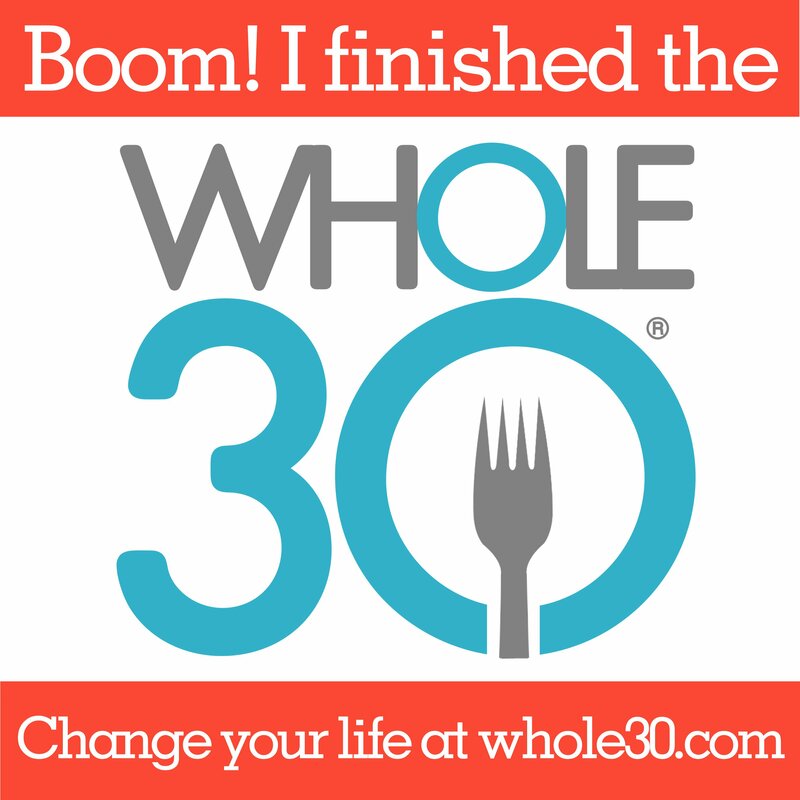 I was curious what you eat in the Whole 30. Now I know.